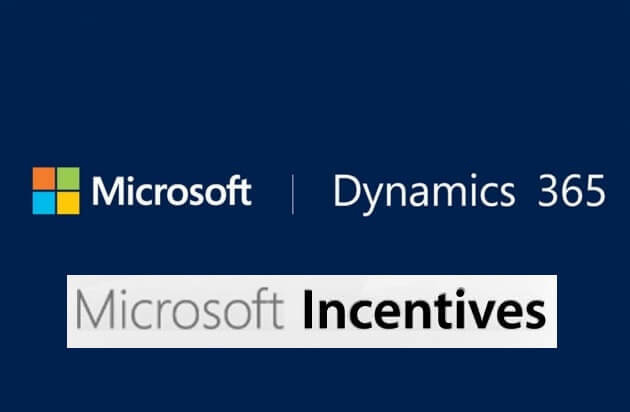 Who is the Microsoft Dynamics incentives webinar aimed at? Microsoft makes substantial investments into the channel every year to help partners and end-users create successful, cost-effective Dynamics projects. A key part of this is a wide-ranging partner incentive portfolio, which provides partner organizations with some substantial and ongoing financial help for projects in Microsoft’s focus areas (Modern Workplace, Business Apps, Apps & Infra and Data & Infrastructure). This session will explore and reveal the ‘What – Why – How’ around the top five incentives for Dynamics products, so will be able to apply it to your own business practices. This online webinar will run for less than an hour on Wednesday May 9th at 0900PDT, 1200EDT, 1700BST, 2000MSD. You can register below. Johan is a 23-year veteran with Microsoft. 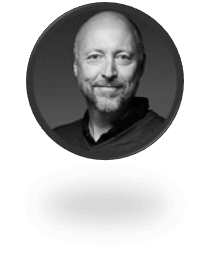 A native of Sweden, he has worked for Microsoft in several capacities in the Nordics, Ireland and in the US, where he is Dynamics Incentives Lead in the One Commercial Partner (OCP) team. Focused on Dynamics, Johan is responsible for Design and Go-To-Market for incentives relating to the main partner incentive programs. About us:365 Talent Portal is the online platform that enables thousands of Microsoft Dynamics consultants to improve their technical, consulting, and soft skills, as well as advertise their profiles whenever they choose to look for work. This profile gives Microsoft Dynamics partners and end-users instant, direct access to the consultants if they want to be contacted. With a network spanning 118 countries, 365 Talent Portal allows companies to search for consultants based on their detailed skills, rates and available dates, to find the best consultants for their projects. Companies can find and employ them on a very low cost model on either a freelance or permanent basis, without incurring the hefty fees typical of recruitment agencies. To find and hire excellent Dynamics resource, please go to www.365talentportal.com.